A5 - 5.80" x 8.30"Legal - 8.50" x 14"Letter - 8.50" x 11"A4 - 8.30" x 11.70"A6 - 4.10" x 5.80"Com10 Envelope - 4.80" x 9.50"DL Envelope - 4.30" x 8.60"C5 Envelope - 3.37" x 9"3" x 5"
The Brother HL-L2370DW XL monochrome automatic duplex laser printer is a reliable, affordable device for home or small office use. 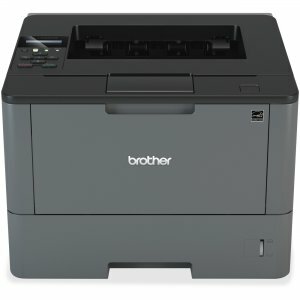 Up to 2 years of toner in-box (Approx. 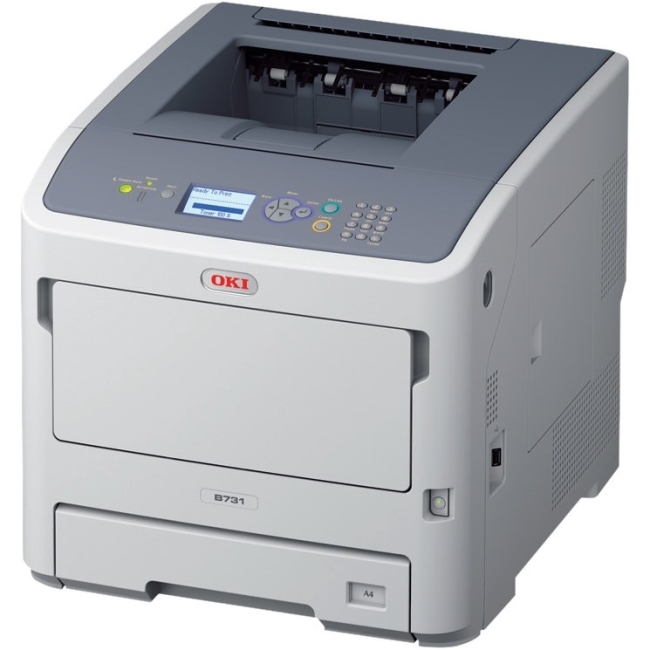 300 pages per month in accordance with ISO/IEC 19752 (Letter/A4) using the 2 toners provided in box) with approx. 7,500 pages included (Approx. 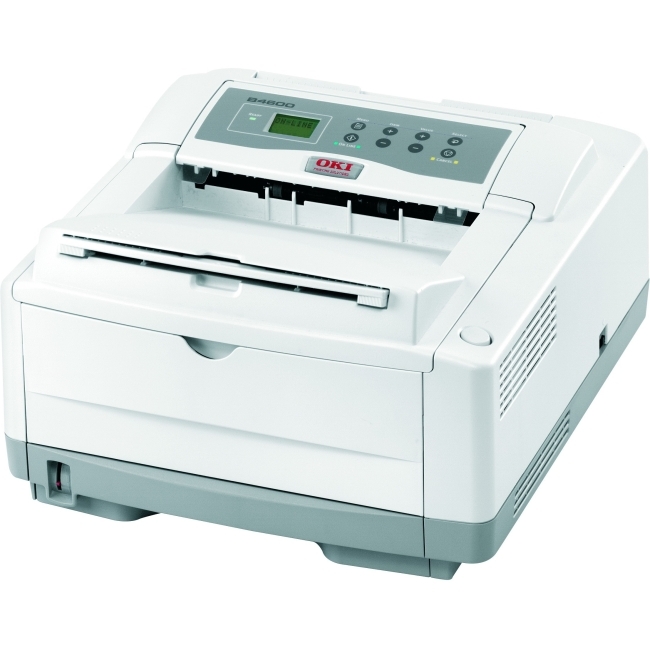 toner cartridge yields in accordance with ISO/IEC 19752 (letter/A4)). 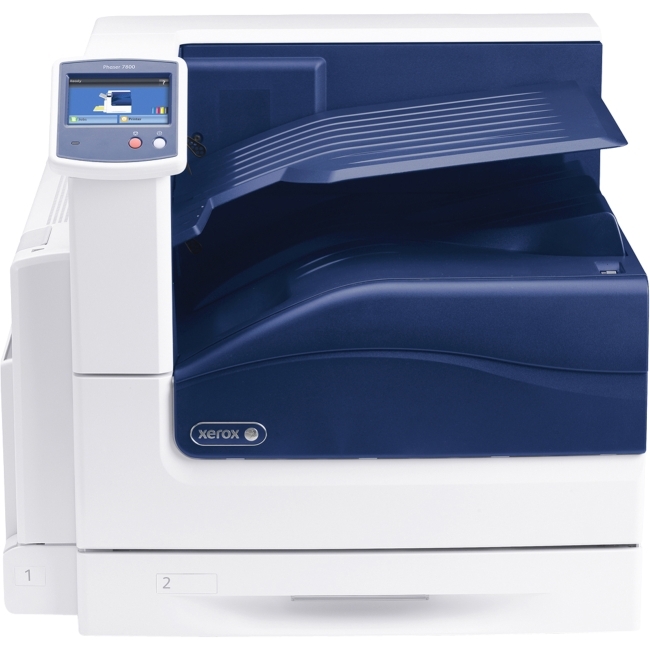 Compact and robust with an up to 250-sheet capacity tray and manual feed slot for flexible paper options. 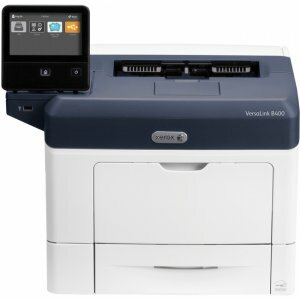 Connect with ease via built-in wireless networking, Ethernet or USB interfaces. 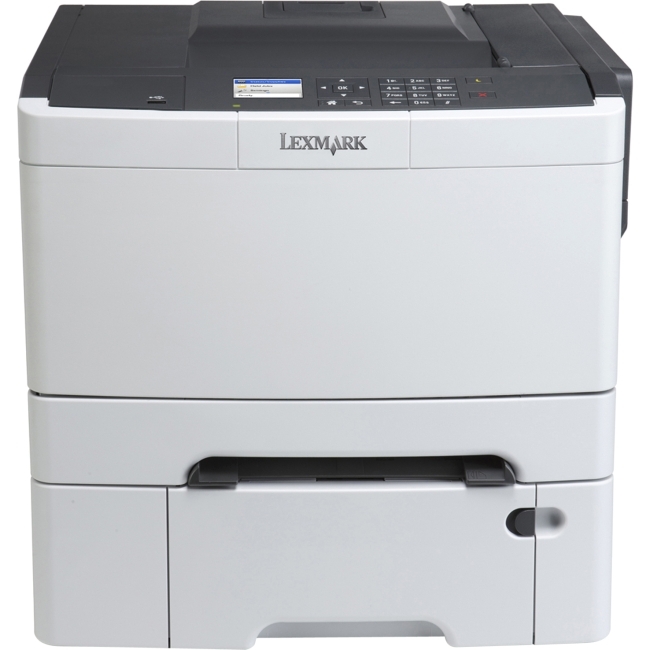 Prints crisp black and white documents at up to 36ppm. 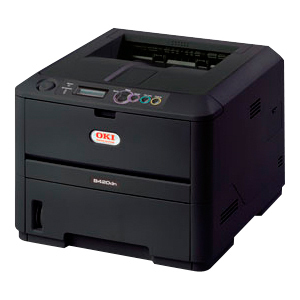 Print from compatible mobile devices over your wireless network. 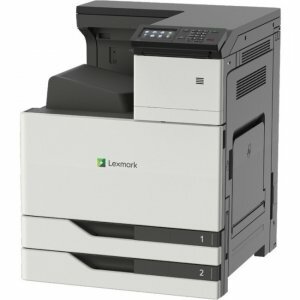 Automatic duplex printing helps save paper. 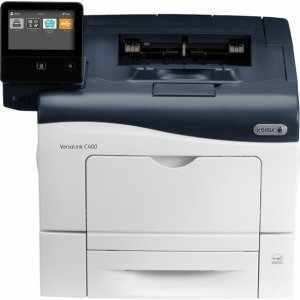 2-year limited warranty plus free support for the life of your product.